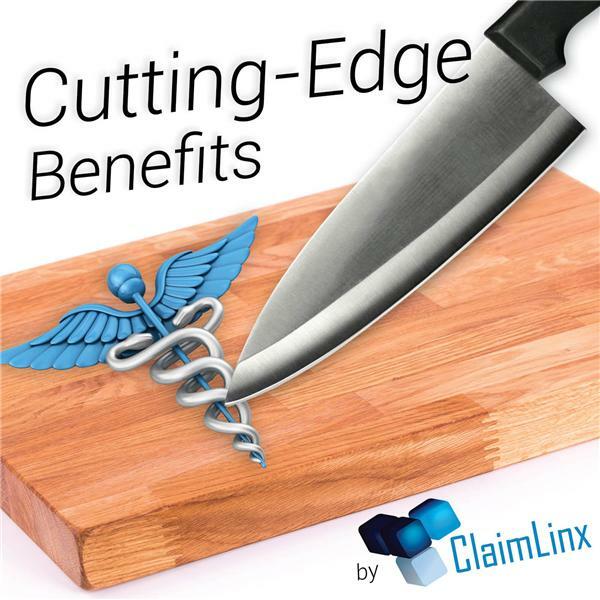 If you liked this show, you should follow CuttingEdge Benefits by ClaimLinx. In the first episode of Cutting-Edge Benefits by ClaimLinx, Tom Quigley, National Business Consultant, will discuss with Christopher Roach, client services manager, the difference between health benefits and insurance. Typically employers buying health insurance traditionally receive both of these in one neat package in the form of a group healthe insurance plan. But what the agent selling you this product does not mention is there are a lot of unseen, and often unneccesary, elements in this plan that are costing employers a lot of money. Understanding the difference between benefits and insurance will help break down these costs so that businesses can start saving money.